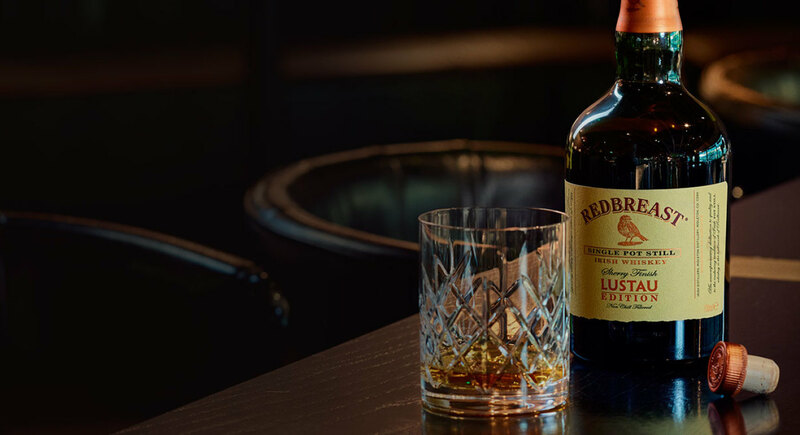 I am honored to reveal Redbreast Lustau to the world as it represents the mutual bond based on our commitment in excellence in craftsmanship which we have built over time with Bodegas Lustau. Rich infusion of dark fruits, prunes, dates & figs with liquorice, marzipan, toasted oak and Redbreast spices. Creamy Pot Still with Redbreast spices balanced with richness of sherry finish and contribution of fresh Spanish oak. Endless. Sweetness and Pot Still spices endure while Oloroso Sherry and Spanish Oak have the last word.